Starting out with a clean slate in a kitchen is AWESOME! 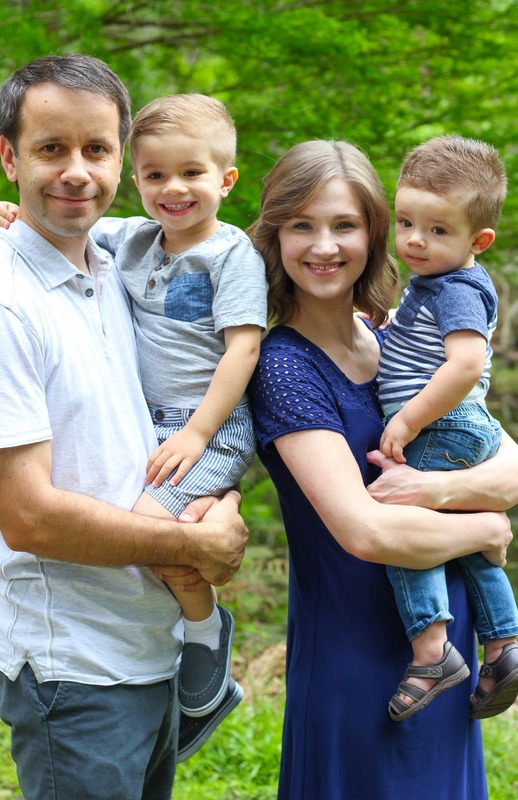 I’ve never had options when we lived in apartments for the past 8 years of our married life, since you just have to simply accept whatever is there and work with what’s available. 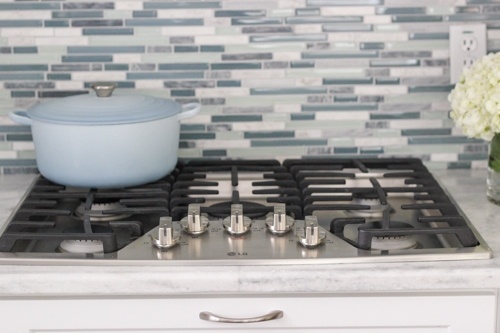 One question that I get asked surprisingly often is why I specifically chose a gas cooktop. Since this question keeps popping up, I decided to write this post to explain my line of thought and appease your curiosity:). 1. It’s a matter of preference. The very first thing that I wanted to address is that a gas cooktop is simply something that I personally prefer. It’s my opinion. I’m not going to tell you that the food tastes better or any such thing on a gas cooktop vs. an electric one. I’ve been cooking on the simplest, cheapest appliances out there, (trust me, apartment complexes are just getting as standard appliances as they can get away with). You can still make great food, with the most basic appliances. It’s not the fancy equipment that makes food taste and look great, it’s your skills in the kitchen and the love that you sprinkle in:). A good functioning appliance helps to keep cooking going more smoothly and is much more enjoyable, though. I’ve cooked on both gas stoves, electric coil stoves and electric cooktops. I think electric cooktops are great too. The coils I wanted to throw out the window. I hate those with a passion. I knew I wanted to get a gas cooktop whenever we would have a kitchen of our own, because I really liked it most of all. I’ve never cooked on an induction stove, but I’ve heard many great things about it. However, you can’t use all cookware on an induction stove. For example, my favorite ceramic cast iron dutch oven can’t be used on an induction cooktop. I would have to replace many of the skillets and pots and pans that I have to be able to cook on an induction cooktop, and that’s not something I was interested in. There are many wonderful induction cooktops with phenomenal options, but I don’t have any experience with it, so I can’t be a good judge of it. 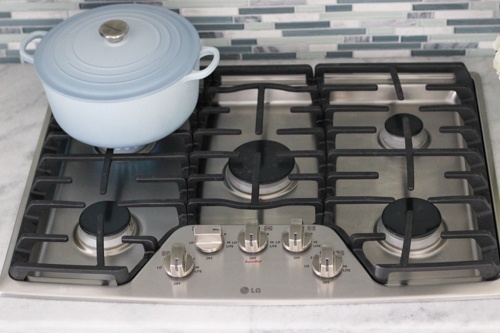 If you want to turn up the heat or turn down the heat, you can do so immediately with a gas cooktop. If you are using an electric cooktop, it will take some time to adjust. If you have something about to boil over, you will need to take it off the burner, or have an ugly spillage on your hands. With a gas cooktop, all you have to do is turn the knob. 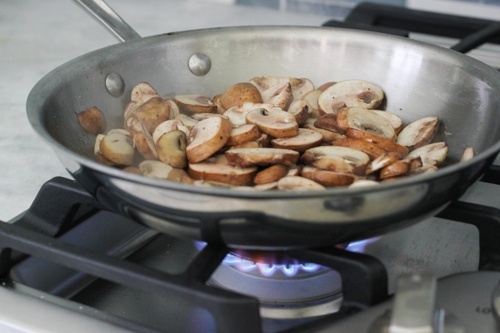 If you are done cooking on your skillet, you can simply shut off the heat and leave it right there, no need to move it off the burner, unlike the electric cooktop, which will continue to be cooking for a while until it finally cools off. First of all, you prevent a lot of messes, like I already explained. Maybe it’s just me, but I find that it’s much easier to clean a gas cooktop than a flattop. I take off the grates after I’m done cooking, wash the cooktop with a sponge and put the grates back. The coils are a nightmare to clean, which I don’t even want to spend the energy explaining and the flat top is so finicky; there’s a lot of buildup from food being burned on, and you have to be so careful not to scratch it. This is probably another personal preference. I know many people actually prefer cleaning the flattop. 4. Probably cheaper in the long run. Don’t quote me on this one, but I think that gas is cheaper than electric. When I cooked on a gas stove at my parent’s house, I wasn’t paying the bills, so I can’t say for sure until we’ve had the gas cooktop for awhile, but my Dad did confirm that it was really cheap. However, I do confess that the price wasn’t something that influenced my decision either way. I really don’t care if it’s cheaper or not, but it’s an added bonus if it is. I wasn’t looking for a specific brand when we were looking at different options, but I did know that I wanted a 30 inch, 5 burner gas cooktop. I didn’t want to have a huge cooktop that takes a lot of space, but I wanted to maximize the space that it did have. Most 30 inch cooktops have only 4 burners but I was thrilled to find a few options that fit 5 burners into the same amount of space by some very smart use of that space, the placement of the controls, etc. 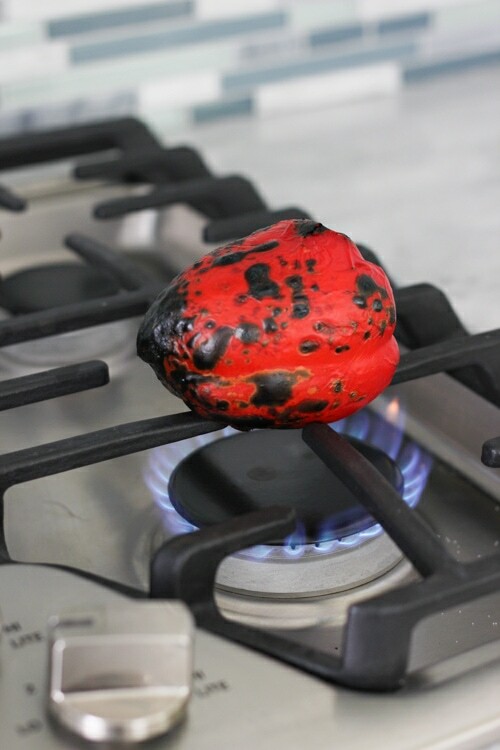 You can do some really cool things on a gas cooktop, like roast peppers:). Yes, you can do the same thing in the oven, but this is so much faster and a lot more fun. Another added bonus is that if the power is out, you can still use your gas cooktop, all you need is a match. So far, I am really thrilled with our cooktop and I am so thankful for my beautiful new kitchen. All in all, I chose a gas cooktop because that’s what I wanted. If you’re doing a kitchen remodel or want to upgrade your appliances, you have to take into consideration your cooking style, your preferences and go with that. 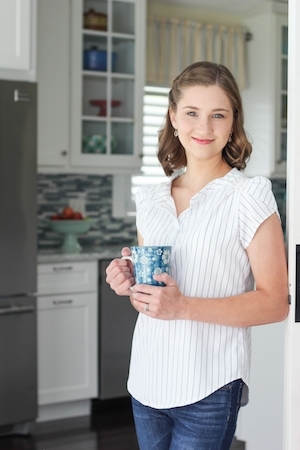 What kind of cooktops do you use? What are your favorite things about them and what are some pet peeves? As I already wrote in the post, it’s very easy to clean and I love it, Nadia. The cooktop is a 30 inch, 5 burner gas cooktop from LG. I bought mine online. In every apartment we lived in, I had an electric stove to cook with until recently when I began cooking on gas stove in our other apartment, I definitely fell in love! I agree with every point you made about the gas stove and I would definitely choose that over electric ones! We use to have gas cooktop and recently we switched to the electric one and I love it! The first reason why we switched because where we live electricity is cheaper, the second reason because it was so hard to clean, the electric glass cooktop is so easy to clean. P.S Olga, I enjoy reding your blog! Love all the updates you post, keep it coming! Olga, what is your recommendation or suggestions for frying pan. what kind is the best to use? I wrote a whole post about different skillets. I hope this helps. Congratulation with your new home and THE NEW KITCHEN TOO. I agree with Nadia and love your blog too. It’s in my favorite on my computer. Maybe I was lucky one because I didn’t have any experience with other stove because we always had and have right now gas stove. But my question is “Do you have any suggestions how to clean grates fast and easy because mine after several years became not very good “looking”? Thanks for sharing such a great tip, Tanya. I’ll have to give it a try myself. I have gas and preferences is gas. I don’t like flat tops. My parents have flat top electronic. And I don’t like it. Cleaning is easy. And no mine is not scratched. Another gas lover! Cool, Liliya. Hi Olga, I have enjoyed reading your blog and trying out your different recipes :). I have gotten to try all three varieties of the stove in very different places and I definitely prefer the electric stovetop. You’re totally right about the coils though, I absolutely didn’t enjoy using them. The gas is convenient in the control of the heat, but that was the only perk I enjoyed about it. All of the other points I gave to the electric stovetop and I will enjoy using the new one in our new place :). Enjoy the new kitchen it looks lovely! I’m glad you enjoy the electric cooktop, Liliya. That’s great! Every cook has their own preference and opinion and what’s most important is to choose what worlds best for you. 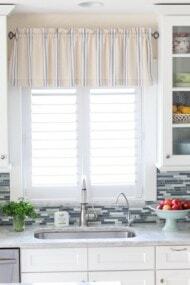 Just wanted to say congrats on the new kitchen and nice job on the color choices. I love the pretty light blue and gray palette. Very pretty! We are really enjoying our new home. 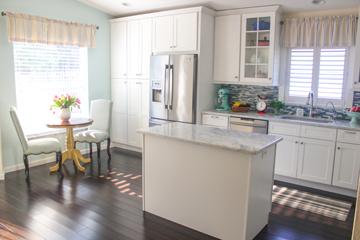 Blue is my favorite color and I love having different shades of it in the kitchen. I’m sure all of them are great, Yulia. I love the Kitchen Aid standing mixer. Mine is the Artisan Mixer. Thanks for sharing your experience, James. I like your stainless steel frying pan. Could you tell me what brand is it? I was shopping in the kitchen store, but the choice is overwhelming. This is the skillet that I have. It’s one of my favorites:). Totally agree with all points you made, but oven is one of the best it is electrical oven. Nothing makes better roasted potatoes than electrical oven. In electrical oven you can even do shishkabobs. I do have an electric oven; a double one, actually:). Love my electric oven. Welcome, Rich! So glad to have you stop by. 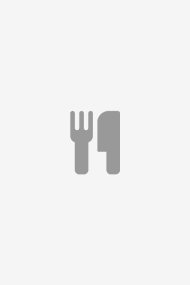 I hope you will find many great recipes that you will enjoy. Most people I know like electric glass cook tops so it’s refreshing to know that there is another person out there that prefers a gas cook top! I definitely agree with you, there are so many benefits to cooking with gas. I mostly like the quick temperature control. The homes we have lived in so far have the electric coil top or electric glass top. When we finally buy our first house, I am definitely going to make sure we have a gas stove! I have found the same to be true, Violette. I’m happy to “meet” another fellow gas range fan:). I loved using a gas range when my parents had one for several years when I still lived with them before I got married, and did NOT like using an electric top, even the flat smooth surface ones. Maybe someday I’ll try the induction cooktop and like that one. I’ve had this one for about a year and a half and I still love it. It works really great and is exactly what I wanted. Thanks for sharing your input:).